Lately, there has been a media outburst of hoverboards “exploding” and causing fires. But what exactly is happening with those self-balancing scooters? Keep reading and we will explain everything. One thing is certain, though – the term “explosion” is loosely used and is definitely a media exaggeration. 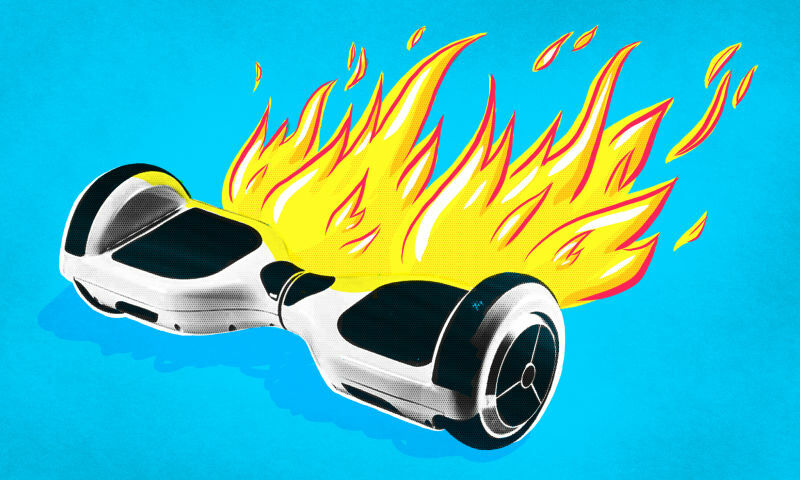 What Causes the Hoverboards to catch fire? The device runs on Lithium-Ion batteries which contain multiple cells separated individually by sheets of Polypropylene (electric insulator). When those sheets are compromised through overcharging or mechanical vibrations, a short circuit occurs. When this happens the temperature within the battery rises rapidly to the flash point of lithium and that results in intense flaring fire. 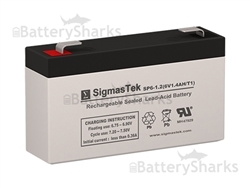 This may occur during charging since lithium ion batteries do not tolerate overcharge. 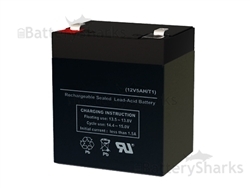 Usually, the charger has a cut-off mechanism which detects and prevents overcharging the battery, but defects in this mechanism may lead to ensuing fires. How can you prevent Hoverboard fires? The first preventive measure that pops into one’s head is a no-brainer – buy your scooter and charging device only from trusted manufacturers! Another good way to keep your self-balancing scooter device safe from unwanted incidents is by monitoring the charging process (at least when you charge it for the very first time) as opposed to leaving it plugged in and going to sleep. Bare in mind that the most destructive fires are those from overcharging, especially when they are left unnoticed. Another good preventive measure you can take is to simply be careful with the hoverboard. Keep it away from sharp objects and mechanical damage from kicking or dropping it. 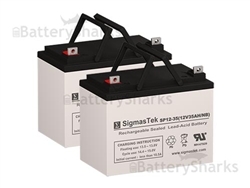 If the board’s construction isn’t that solid, any of the above may cause separation in the insulating sheets within the batteries.